Creating the order, the customers like to clarify the order details. Users might have the additional information they want to convey. In that case, you better be right about this. 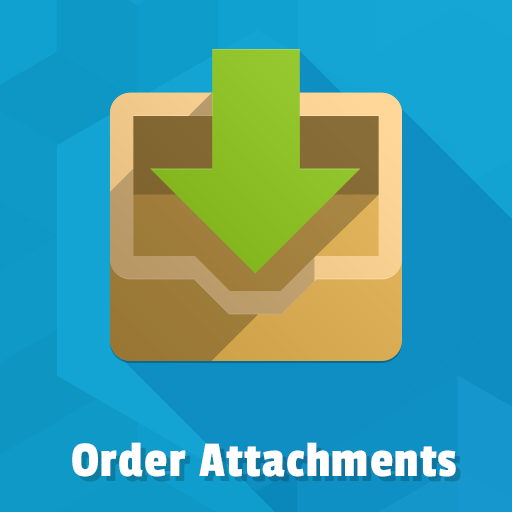 You could allow attaching the files to a purchase order right during a checkout. 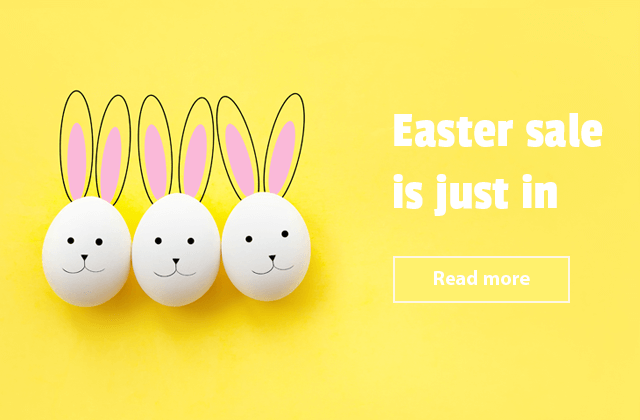 Here's a solution for the adding files on Magento 2 checkout page. 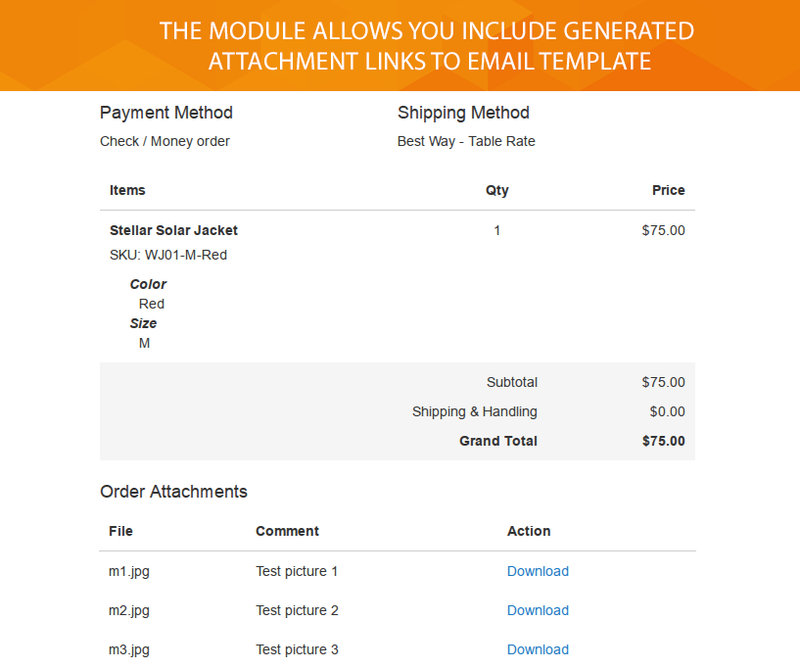 The Order Attachments extension for Magento 2 The module allows uploading files for each product your customers buy. The attaching process is powered by Ajax and does not require reloading the page. 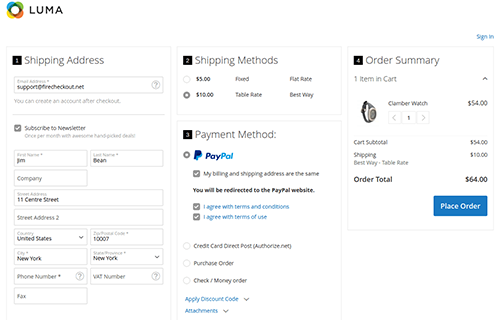 With the module, the user can attach files to order not only on the checkout page but on the order view page as well. All the attachments are protected from public access via generated links. 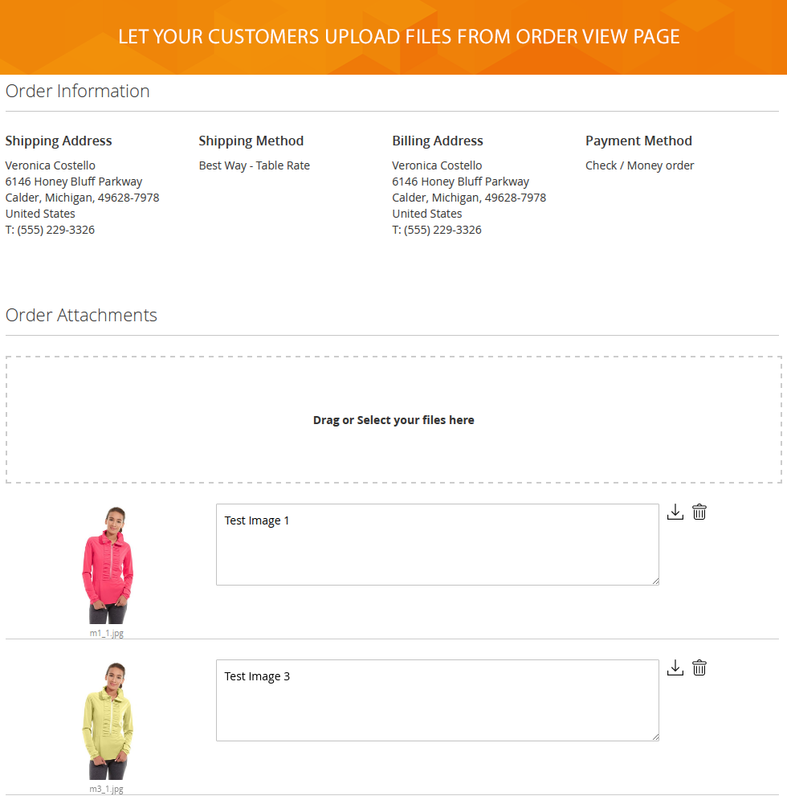 Uploaded files will be shown on Guest Order View and Customer Order View pages. 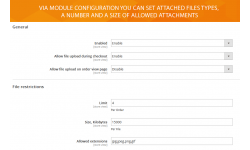 The module allows attaching file links to the email template. 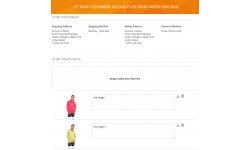 Order Attachments extension works perfectly with default Magento 2 checkout. 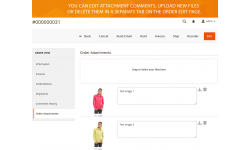 It is also a part of the Magento 2 FireCheckout extension. 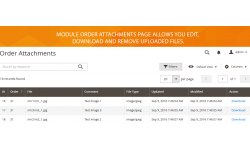 The Order Attachments extension provides easy to use order attachments grid interface. 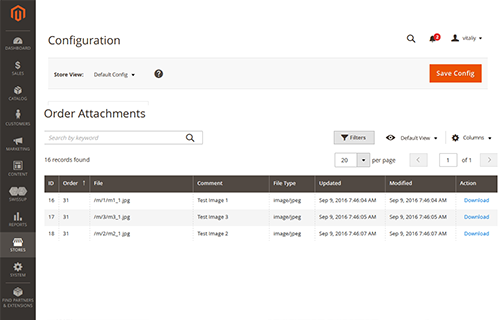 It allows managing all uploaded files directly in admin panel. You can search, edit, download and delete all available attachments. The module is integrated into a separate tab of the order edit page. You can easily edit the attachment comments, upload new attachments or delete them. 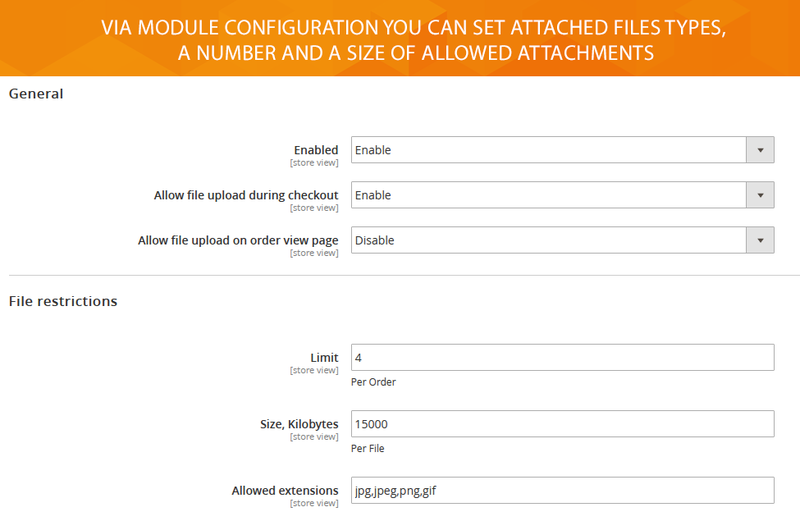 With Order Attachments module settings you can enable or disable a module, set the opportunity to upload files during a checkout process, enable file attachment on the order view page, set files count limit per one order, and specify the allowed size to be attached. In the configuration, you can also enter the file extensions allowed to be uploaded. 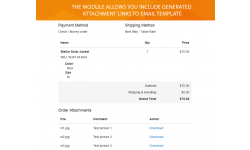 The module provides easy upload files during checkout. 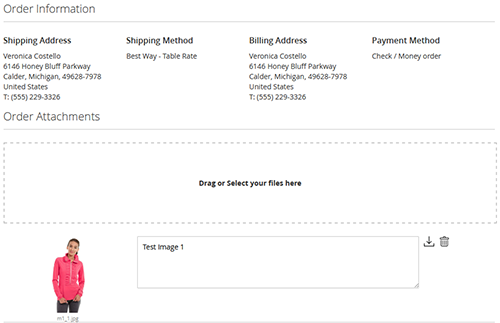 That will help your customers give you the additional important information for a proper purchase order. 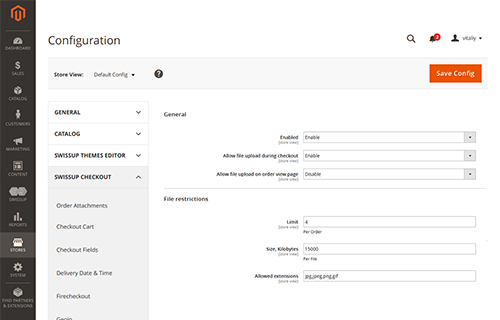 Users will see the order attachments section at the payment step. There will be a list of allowed file extensions that make the uploading process more friendly. Attachments are protected from public access with generated links. 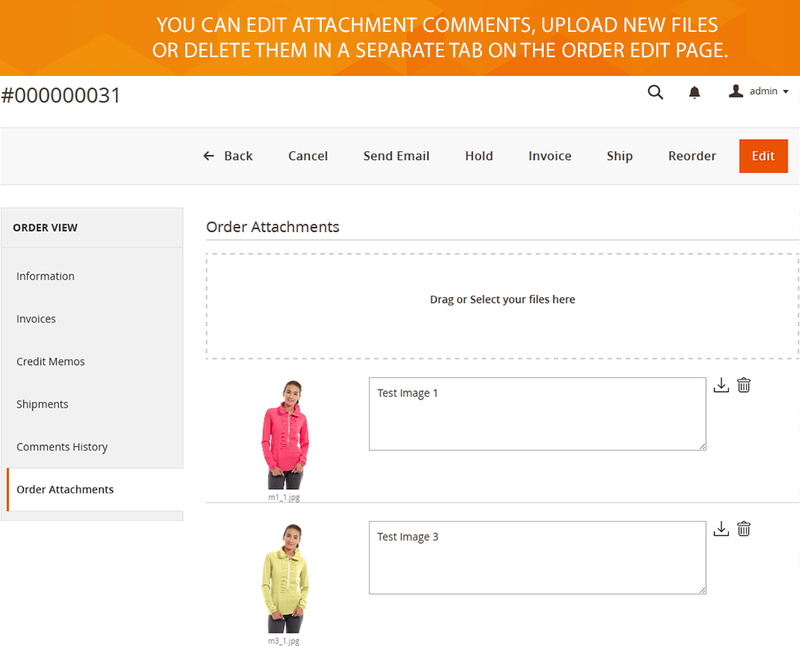 The Order Attachments module for Magento 2 allows adding files at customer order view page and guest order page. In that case, you have an opportunity to get a valuable information for the successful ordering process. That leads to better understanding between your clients and website. Q: Can i know weather the extension will support for this magento version 1.9.3.